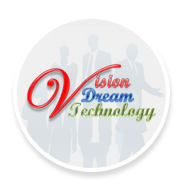 Vision Dream Technology is dedicated to provide any Green Technologies, Solutions and Consulting services to everybody who has dreams and visions and wants to turn them into realities. 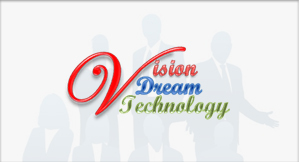 At Vision Dream Technology, we are highly committed to add value to our partners and clients. By establishing solid partnerships and close relationship with our customers around the world, we understand customer needs and provide superior products and services that meet their specific needs in operating their online business successfully! 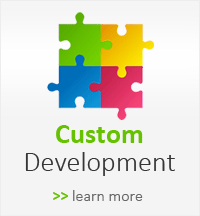 We are a progressive and innovative internet solutions provider and consulting agent that offers business-to-business (B2B) solutions and business-to-client solutions (B2C).